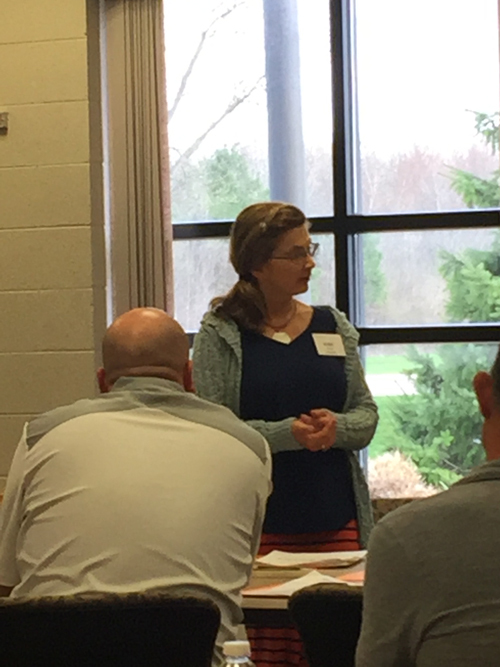 Congratulation to Robin Kline who was chosen among secondary math teachers across Ottawa County - due to the strong academic growth shown by her students - to share ideas about what she does in her classroom at the first meeting of the Ottawa ISD Secondary Math Network. Robin emphasized having high expectations, setting students up for success, and building strong relationships. It was so awesome to have an Allendale teacher featured among the highest-scoring teachers. Next steps will be county-wide secondary math teachers visiting each other’s classrooms in learning lab formats throughout next year. Our Athlete Mentoring Program started last week! 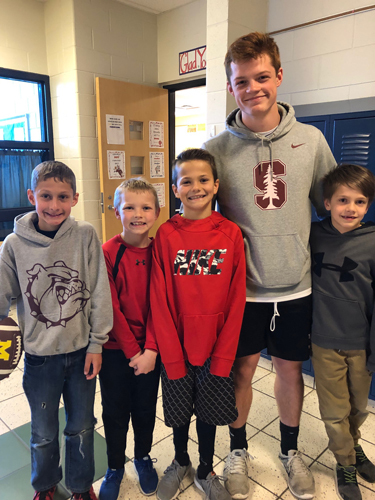 Our very own high school athletes mentoring our youngest Falcons! 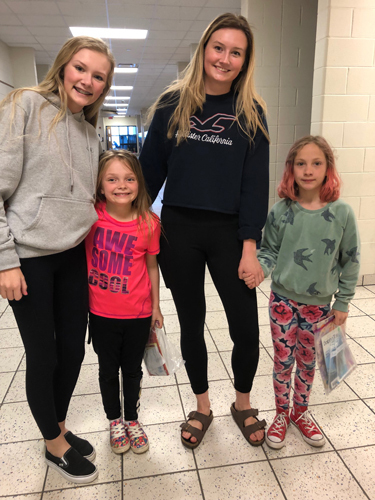 Here’s a few pics of this awesome start to AMP 2019! Congratulations to our Middle School Social Studies Teacher, Mrs. Jourden, on being selected as a WGVU "Cool Teacher". Click on the picture below to watch the story.